BAK PAK PROFESSIONAL SPRAYER | Pro Chem, Inc. 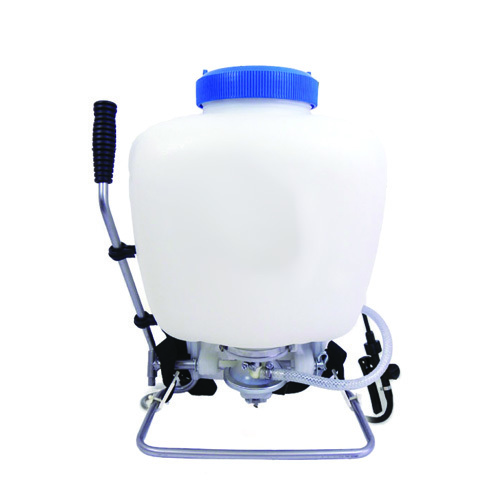 This professional-grade BAK PAK SPRAYER allows you the easiest, most comfortable way of carrying out your work with the revolutionary diaphragm pump that all but eliminates the problems inherent in most sprayers. This sprayer keeps chemicals at a safe distance when being applied.